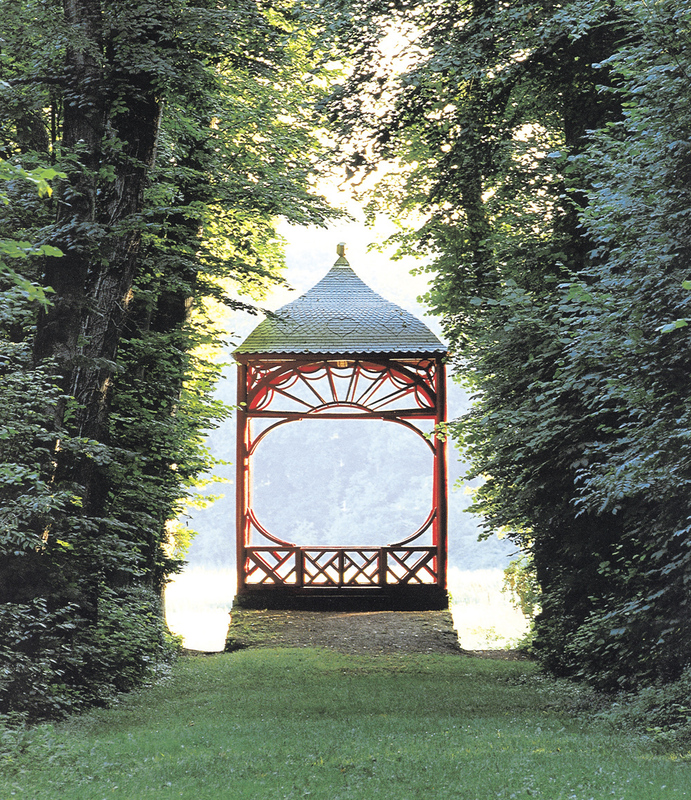 Situated in Calvados between Caen and Lisieux, the chateau can be accessed via Mézidon-Canon station. 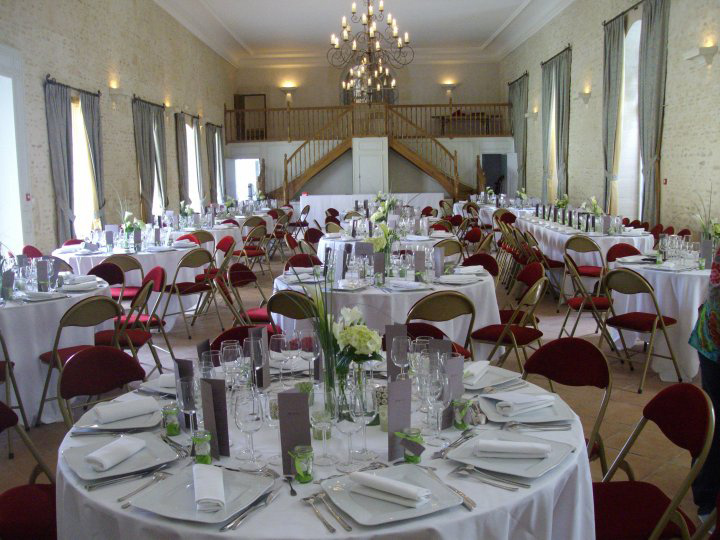 The chateau de Canon can offer a reception room of 230m2 for your business meetings, conventions or seminars. 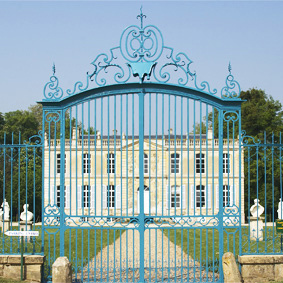 In a perfectly preserved site the chateau is seen at the end of a majestic avenue. You will be able to meet your colleagues at the entrance gate facing the chateau. Recently restored, this eighteenth century celebration room, having regained its original appearance, makes an ideal reception venue. The care put into the restoration means this is a setting of particular elegance. The considerable size of the Salle des Rosières means it can accommodate 230 seated in these unique surroundings. Facilities: video-projector and screen, fitted and equipped kitchen, changing rooms and washrooms at your disposal. A small room adjoining the Salle des Rosières can be used as a reception area or discussion room. Furniture and services available for hire: video-projector and screen, 2 types of table, chairs. For more detail see below. Please ask for further information or prices. The 15 hectare park is an ideal setting to have a short break and unwind. Gardens in the French and the English style link to the page Gardens. Every reception is unique. For that reason at Canon you receive a personal welcome. By visiting it is possible to choose an option, which is completely without cost and without obligation on your part. The sole obligation is ours in giving you priority for your chosen date. Contact us quickly to arrange a visit! N'hésitez pas à nous contacter pour plus d'informations ou pour recevoir un devis.